The answer is simple: Customer Loyalty. There is no doubt that customer loyalty programs have been around for a long time. Buy your kid a McDonalds Happy Meal, get a small toy. Spend $100 dollars at the grocery store, get 10 cents off your next gallon of gas. Receive 2 stars at Starbucks for every $1 spent. Receive $10 Kohls Cash for every $50 spent in store or online. Whether you are a business owner looking to reward your employees for their work efforts, active participation in your upcoming calendar events, points on dollars spent, frequent purchases, referrals, interactions, etc., MCS offers a variety of loyalty programs that we can further customize to compliment your customer retention strategy. “We are very satisfied with our new loyalty program at Woodhaven Lakes! Throughout the entire setup and testing process, Kaley and MCS were extremely helpful in answering of all of our questions. Woodhaven Rewards has given us the opportunity to incentivize participation in our innumerable recreation events and additional amenities that we have to offer. Allows you to reward points for money spent on specific consumer actions. You can award any point per dollar ratio and allow for custom reward levels to be reached. Allows you to reward customers based on multiple product purchases such as “Buy 9 fountain pops, get the 10th free”. You can also track how many times specific items were purchased and what is your most popular product each month. Use this program with or without cards. Allows you to reward customers based on interactions vs. dollars spent. For example, “Attend 3 cooking classes and receive a free recipe book”. It’s great for referrals. Allows your customers to buy pre-paid cards that are reloadable at their convenience. Once the card is registered to an account, you can custom-brand them as you wish. Allows your customers the option to purchase, hold on to, re-gift and redeem gift cards if and when desired. The best part? These can be reloadable and are a great way to drive more in-store or online purchases with new and existing customers. Allows you to continuously motivate your employees and encourage them to reach certain goals. It’s a great program to boost morale and secure your best performance so your company can continue to grow. Allows your customers to earn points by shopping at each participating merchant. While this program is primarily geared more towards shopping centers and local affiliations, it can be customized for different uses. For example, 10 points = complimentary drink, 50 points = complimentary appetizer, 500 points = complimentary hotel room. It’s extremely versatile and compatible across multiple mediums. Regardless of which loyalty program you choose, MCS provides you with a complimentary admin dashboard (complete with a detailed step-by-step training guide), an online customer enrollment form, as well as an online customer balance check form so your customers can check their point balance and history at any time. At MCS, we understand that running your business is your top priority. You’ve worked hard to build your customer base, now let us assist with your retention strategy. Not only will implementing a loyalty program allow you to collect valuable data so you can identify key information and segment customers, but also continue to learn more about your customer preferences and their overall engagement. Both the customer enrollment form and the balance check form can be accessed via a desktop computer, mobile device, tablet or within your existing app. 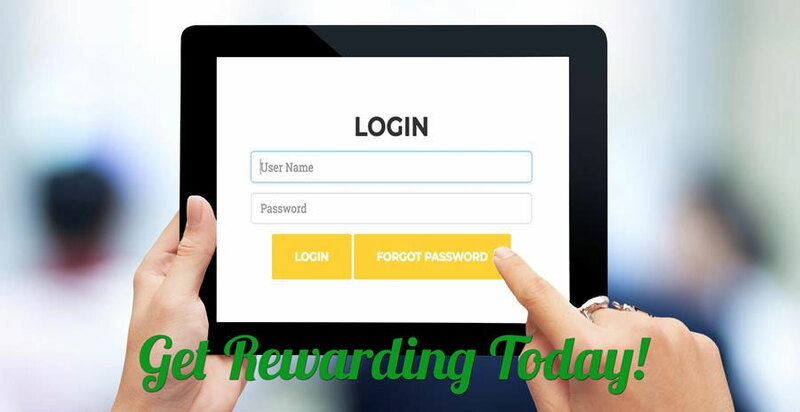 Tech savvy or not, customers of all ages can enroll, check their point balance and start earning rewards! at 815-224-3011. We’d be happy to schedule a free consultation to discuss your goals, expectations and the perfect loyalty solution for your business.